First of all, the Ford Mustang does not go anywhere. The iconic muscle car will continue to be part of Ford's lineup for the foreseeable future. 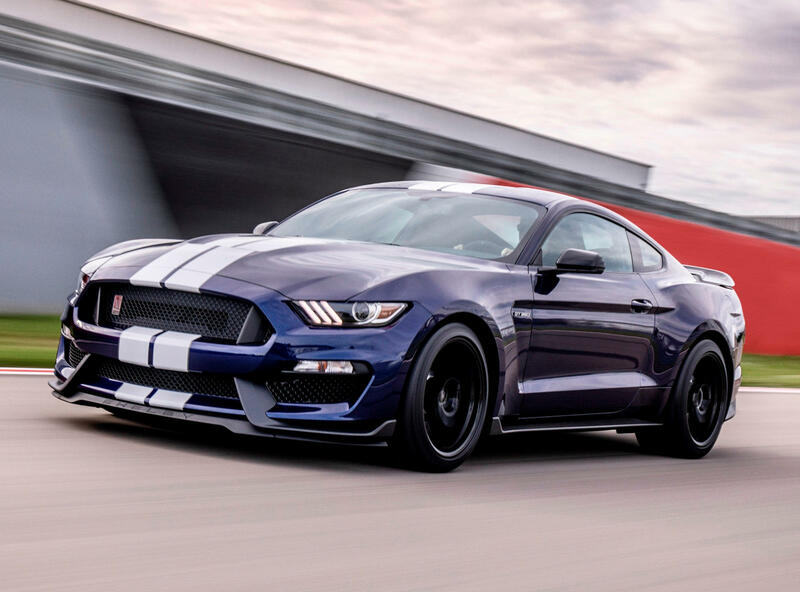 In fact, Blue Oval has big plans for the Mustang. According to Automobile Magazine, the next generation model switches to CD6 rear-wheel drive platform that supports the new Explorer and Lincoln Aviator SUVs. A three-row SUV-based Mustang? Actually, and the reason it's going to cost. Ford has made the math, and next year, these SUVs are likely to sell 300,000 units. To compare, Ford sold over 260,000 Explorers and just under 76,000 Mustangs last year. In 2021, the next gene Edge is also expected to switch to the CD6 platform and add even more earnings. Today's Mustang is the only Ford vehicle to drive on its unibody rear-wheel drive platform. Switching to the CD6 architecture saves a lot of money, but it also comes at price: size.